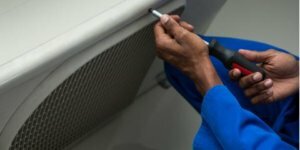 Why Are Air Conditioning Filters so Important? You may already know that at least every couple months, you need to change your air conditioning filter.. 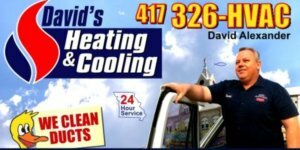 If you want to save money this summer, then David?s Heating & Cooling in Bolivar, MO, recommends starting with your air conditioning system.. 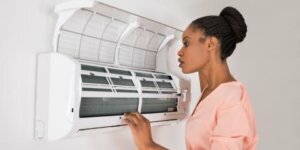 Heating and cooling ducts are the parts of your HVAC system that circulate heated or cooled air to each section of the house..
What Is a Heat Pump and Why Should You Get One? 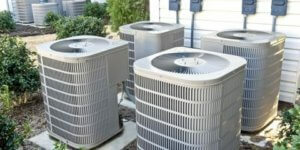 When something goes wrong with your heating and cooling system, you need to search for an HVAC service that?s fully qualified to complete the work correctly and efficiently.